Haider is showing good trend with a growth of around 20% on its second day. From a Limited release Haider has done well. Opening day Collection of Haider are 16th Highest of 2014 and just ahead of Finding Fanny. 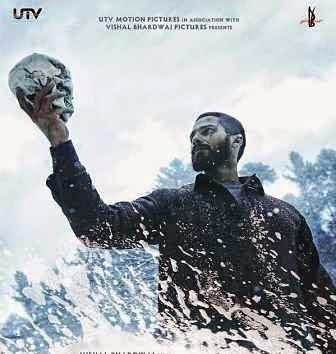 Vishal Bharadwaj has stated publicly that production budget for Haider is only Rs 24-25 Crore with both Shahid and Vishal not taking any fees for the movie and instead going for profit sharing.